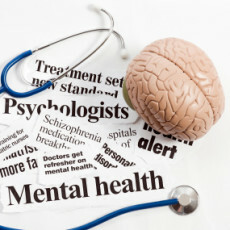 New Delhi : The Mental Healthcare Bill, 2016 will come up for consideration and passage in the Lok Sabha, where Union Health Minister JP Nadda will move the Bill to provide for mental healthcare and services for persons with mental illness and protect, promote and fulfill the rights of such persons during delivery of mental healthcare and services. In the Rajya Sabha, The Employee’s Compensation (Amendment) Bill, 2016 will come up for consideration and passage. The Bill, seeking to amend the Employee’s Compensation Act, 1923 has been passed by the Lok Sabha. The HIV and AIDS (Prevention and Control) Bill, 2014 is also scheduled to be tabled in the Rajya Sabha. Nadda will move the Bill to provide for the prevention and control of the spread of HIV and AIDS. It will also protect the human rights of persons affected by the virus.